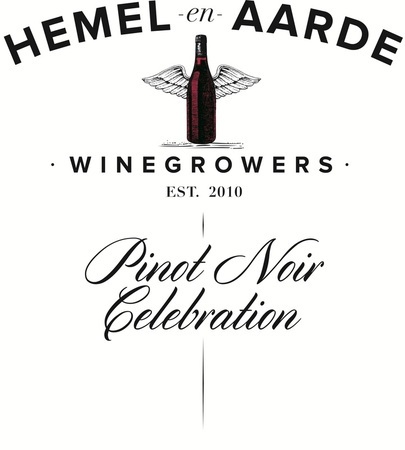 The Friday’s tasting will again be the most comprehensive tasting of Pinot Noirs from the three appellations of the Hemel-en-Aarde area. 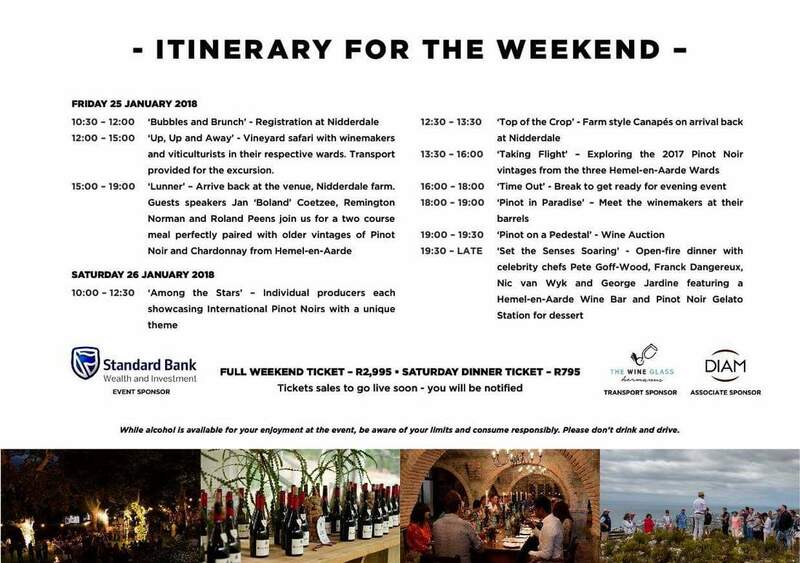 This year Greg Sherwood MW will be facilitating proceedings. 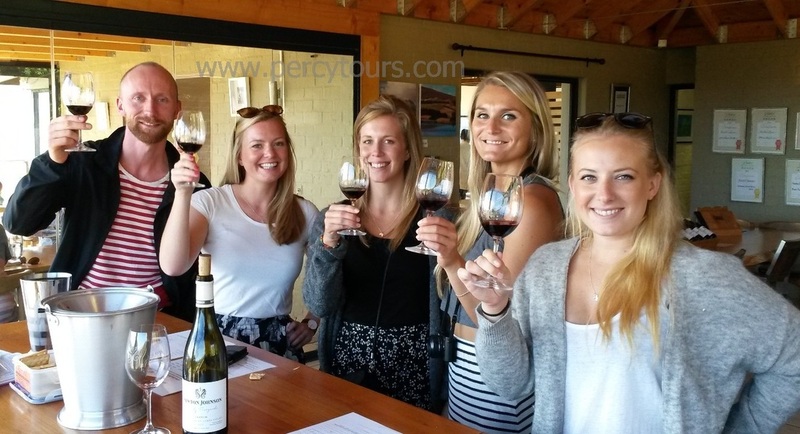 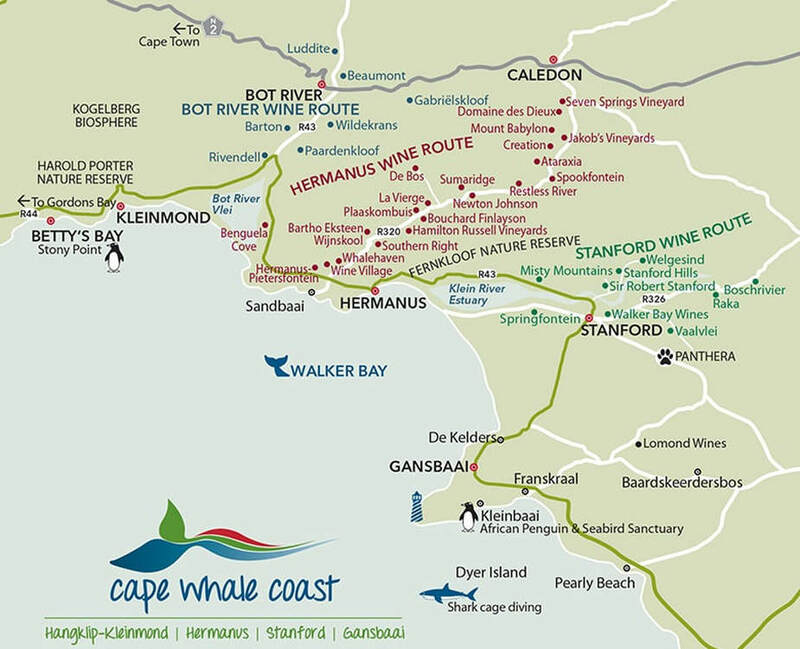 The Hermanus wine region is an easy 1 hour drive from Cape Town and is called Walker Bay (check out the Google Map below) and covers towns and areas from Elgin and Grabouw, thro' Botrivier to Hermanus and the Hemel-en-Aarde valley, onwards to Stanford and Elim - close to the southern tip of Africa - Cape Agulhas. 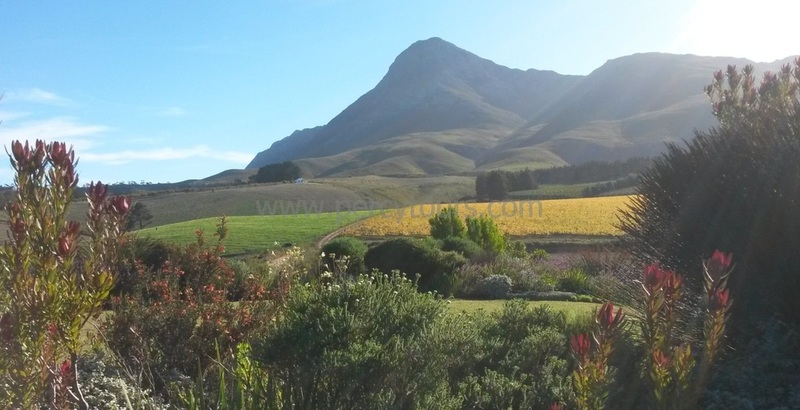 This region is highly influenced by the cooling Atlantic Ocean that sweeps up past Cape Town and brings with it a satisfying cool breeze that cools down the grapes that are grown here. 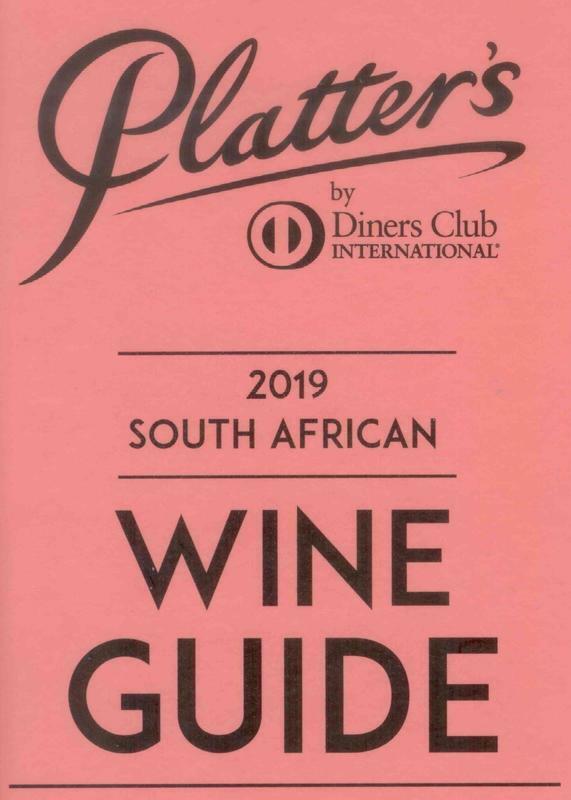 So the predominant grape types (cultivars) that grow very well here are mainly French, German and northern Italian - such as - Sauvignon Blanc, Chardonnay, Pinot Noir, Syrah (Shiraz), Mourvedre, Merlot, Cabernet Sauvignon and Pinotage (a South African creation, by grafting 2 vine cultivars together - Pinot Noir and Cinsaut, also known as Hermitage). 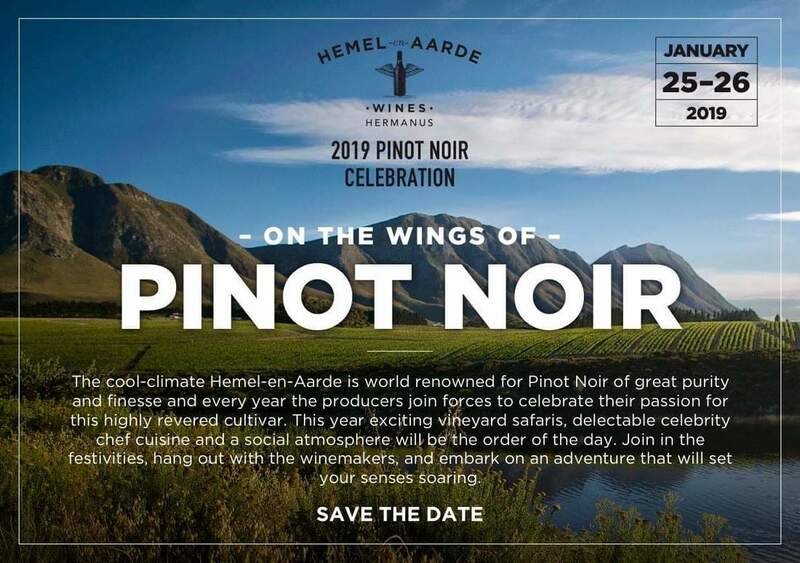 While there are some interesting little surprises too, like - Grenache, Semillion, Petit Verdot, Viognier, Sangiovese, Nebbiolo, Barbera, Riesling and many other wines to tantilise your senses.